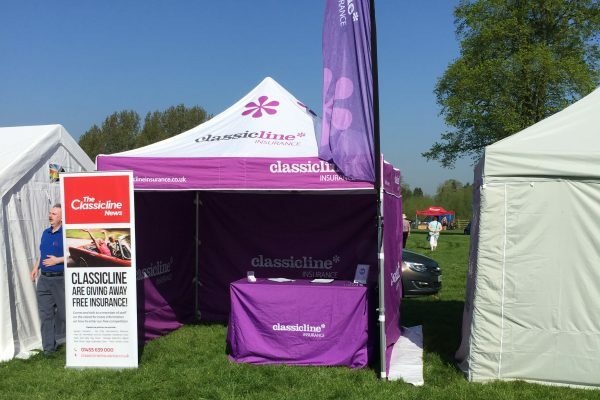 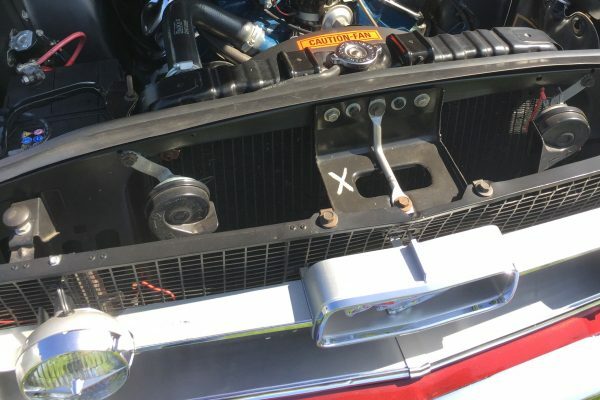 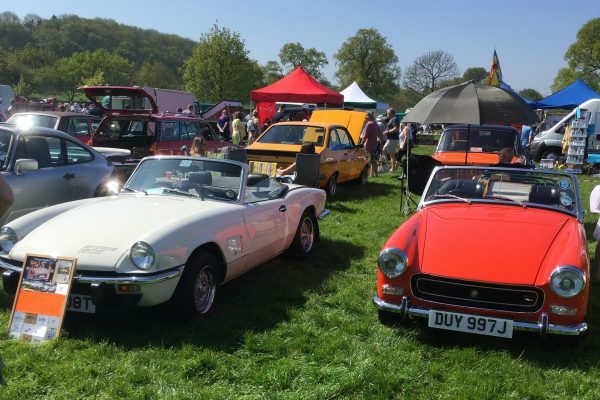 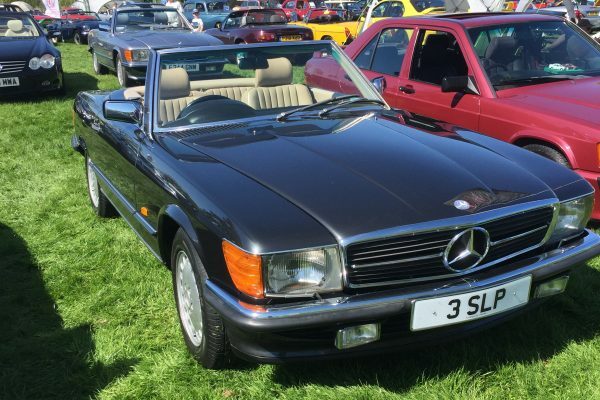 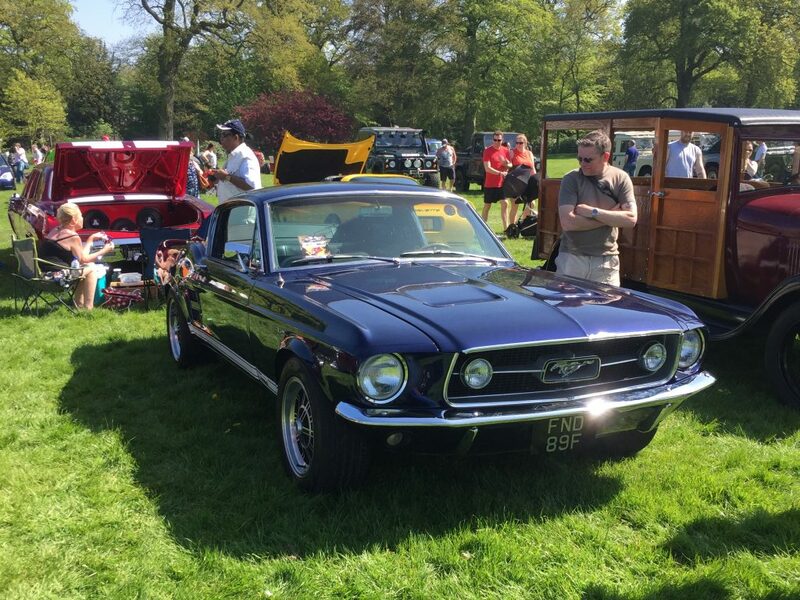 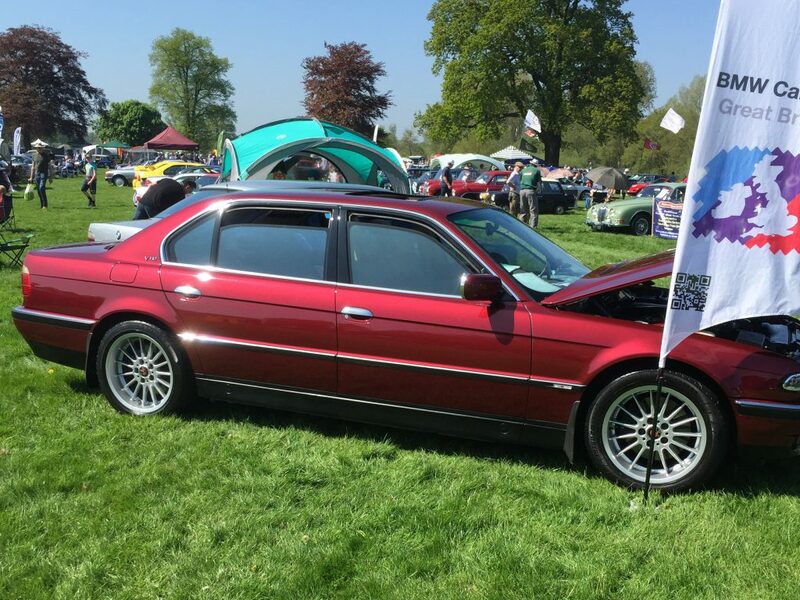 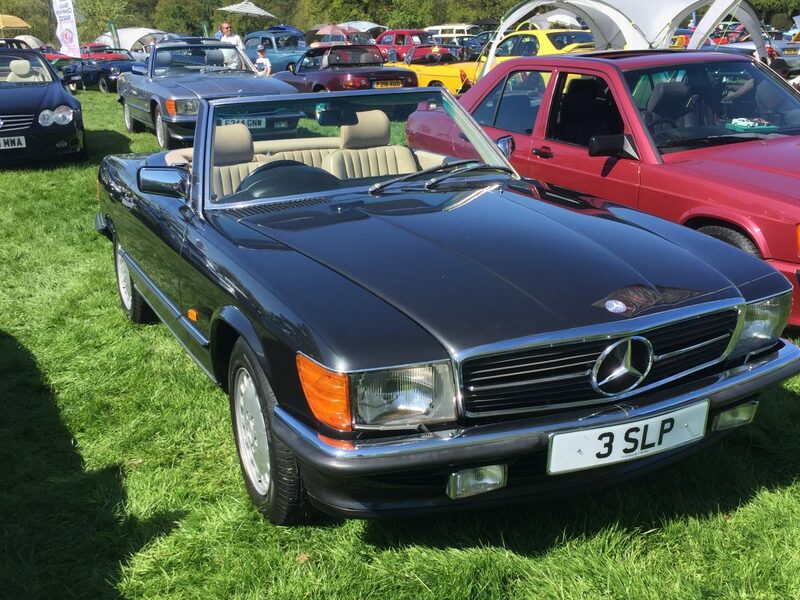 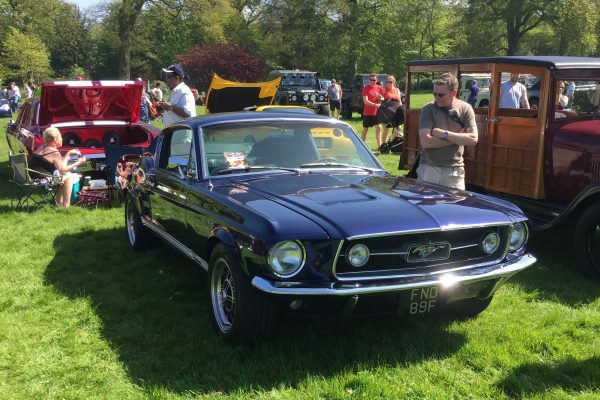 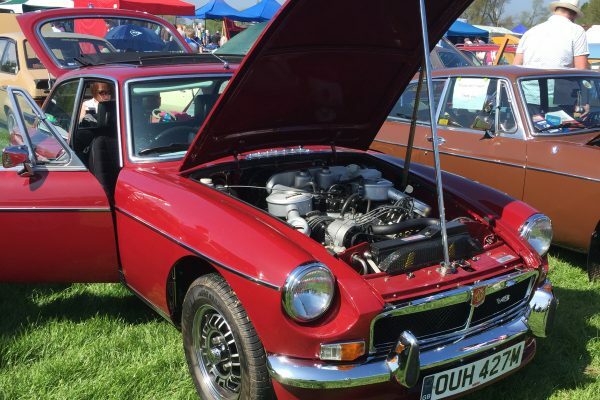 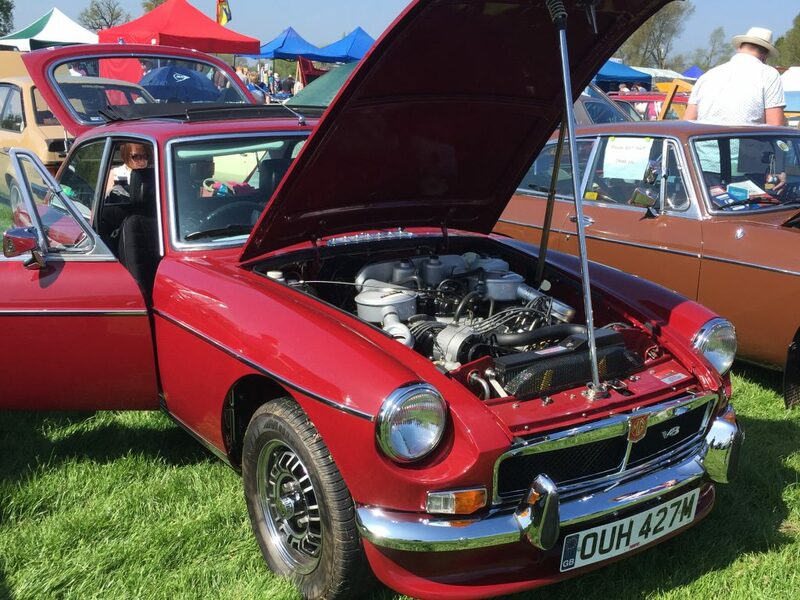 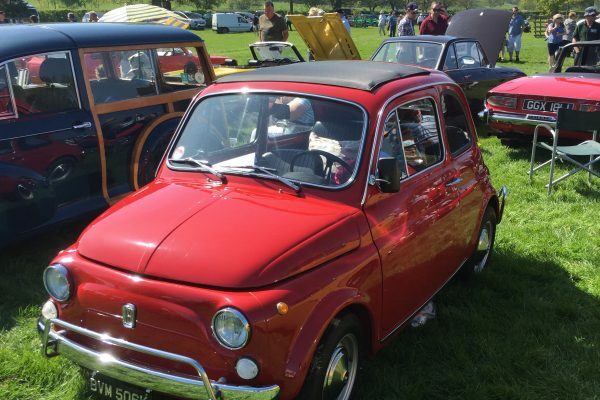 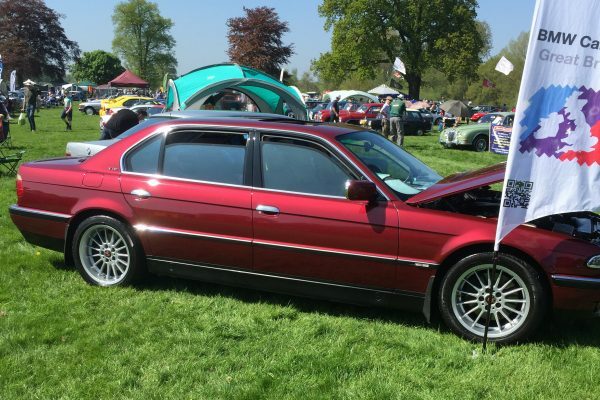 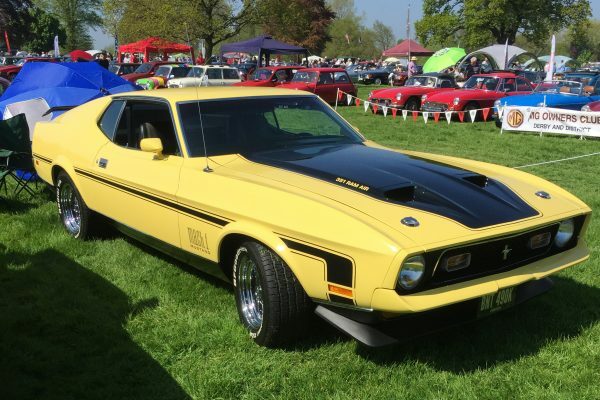 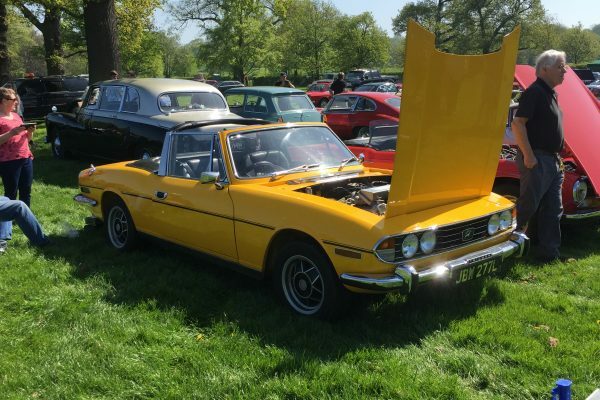 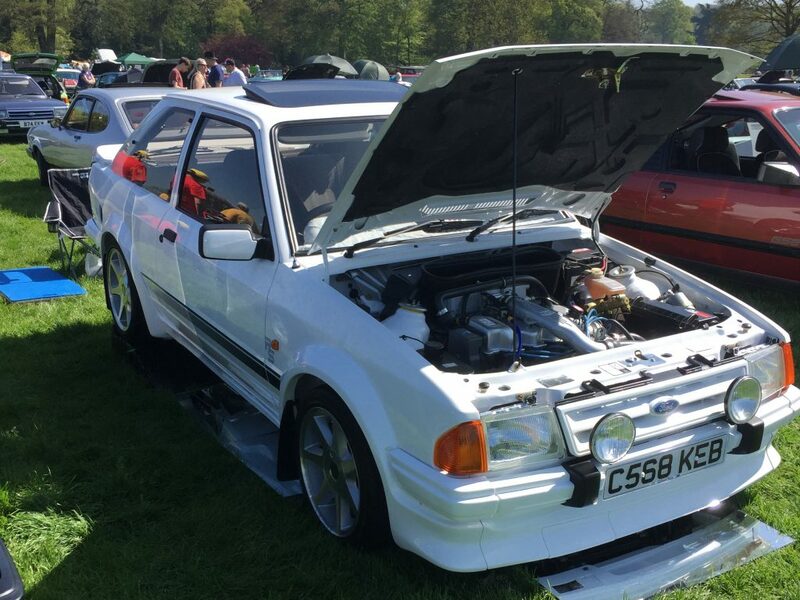 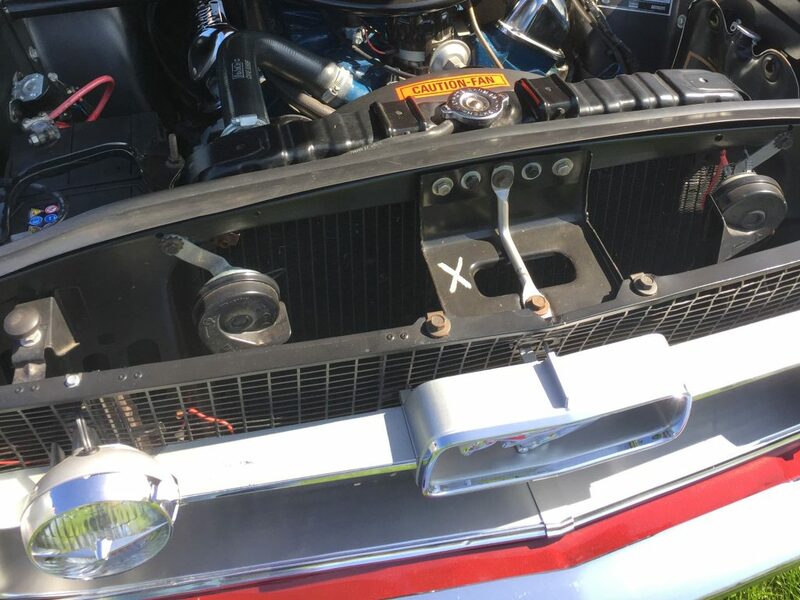 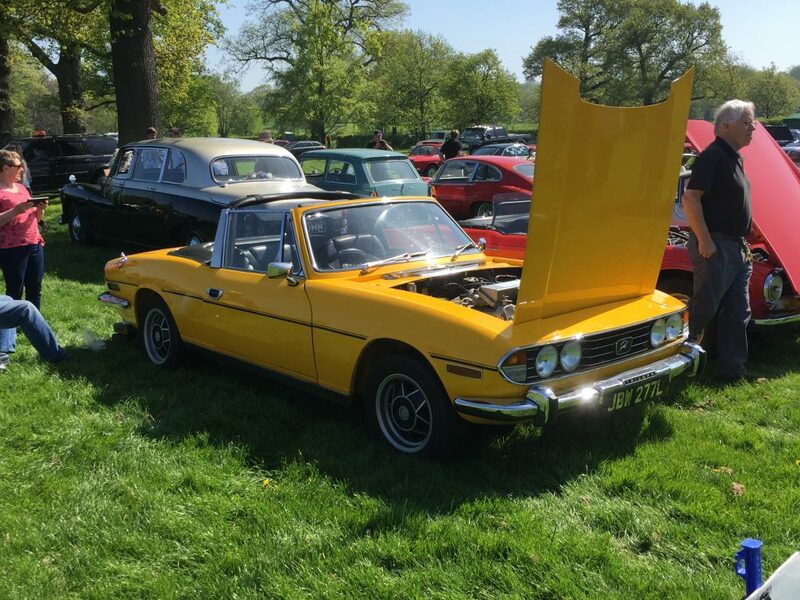 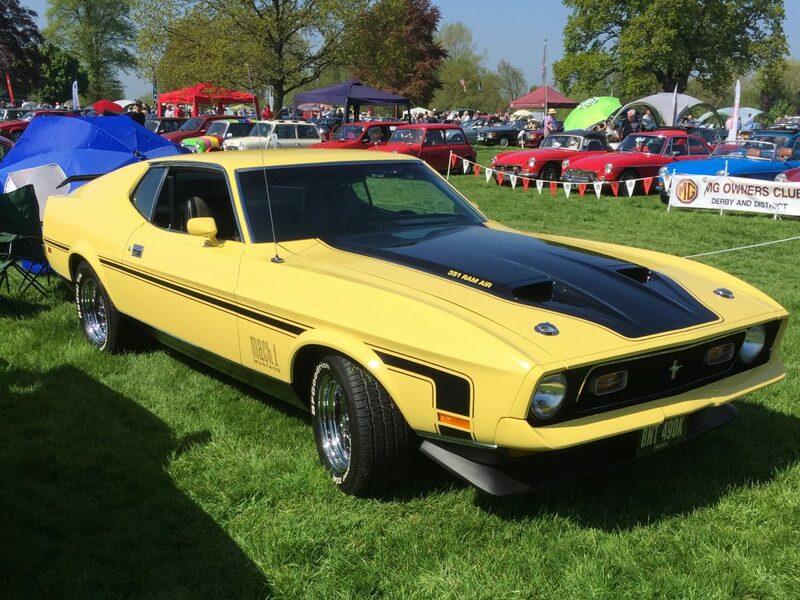 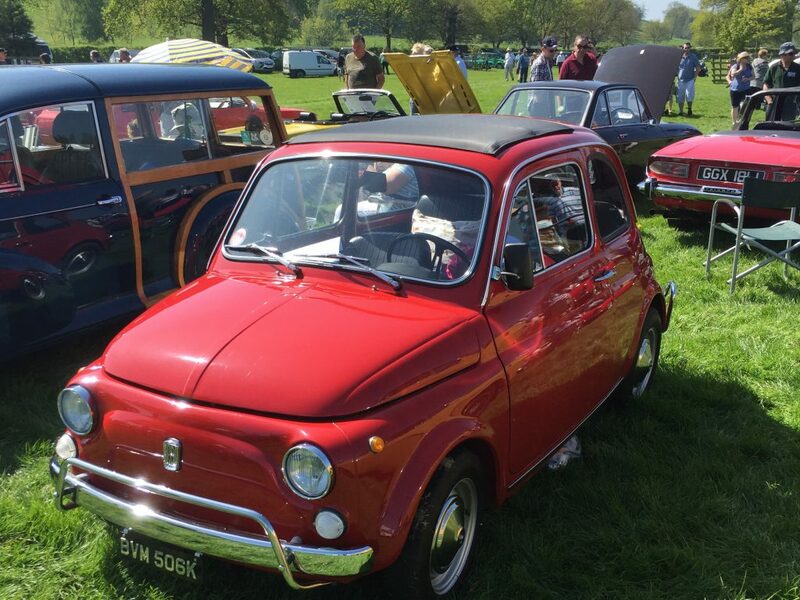 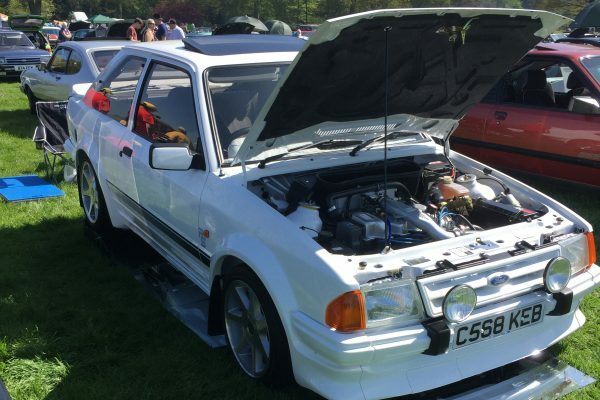 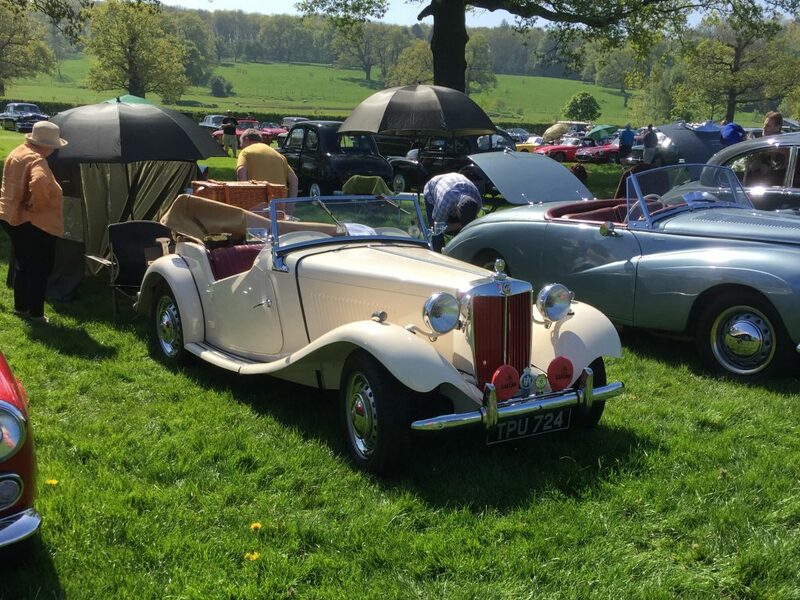 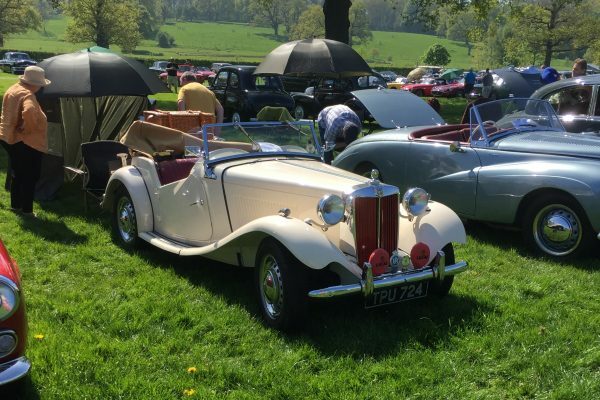 With glorious weather present there was no better way to spend the day apart from attending the Gemini Events Classic Motor Show and Family Fun Day at the beautiful Catton Hall. 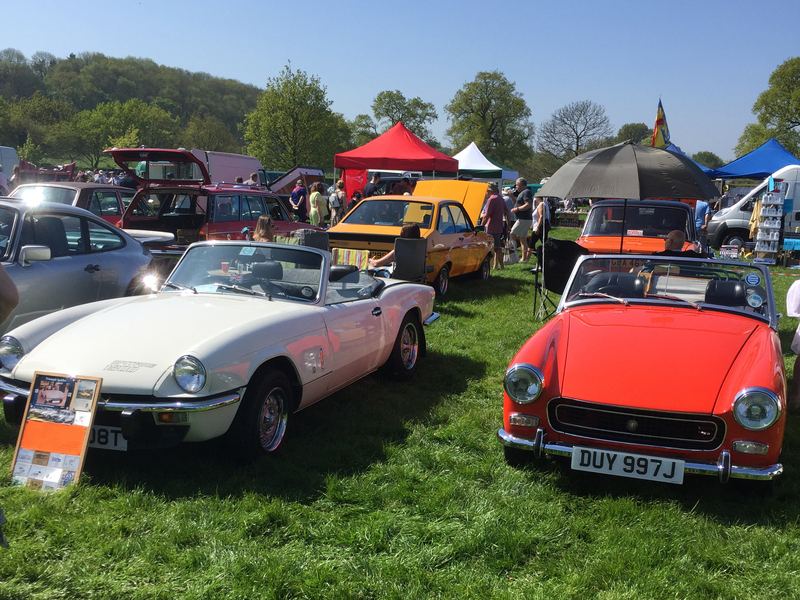 There was a great mix of classics form tractors to Astons to be seen whilst having the wonderful back drop of the hall on the banks of the River Trent. 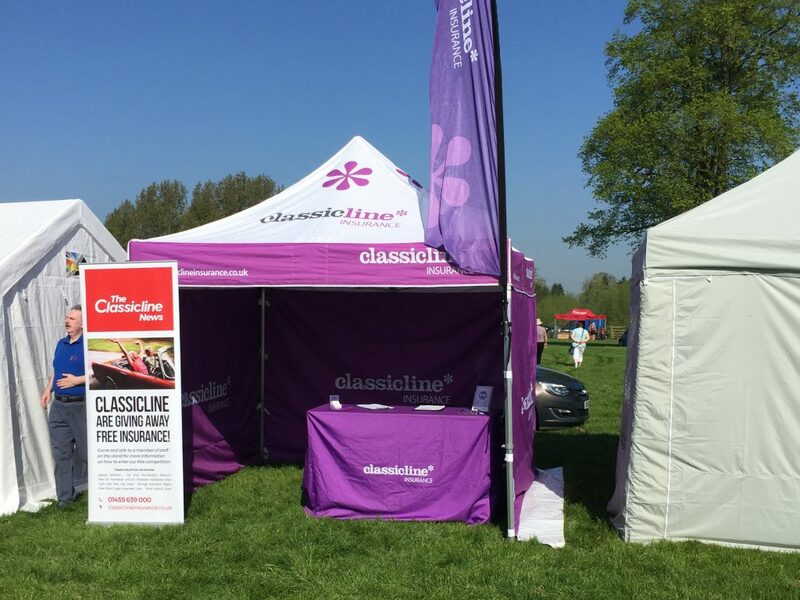 A big thank you goes out to the team at Gemini Events for looking after us again, we are already looking forward to our return next year.